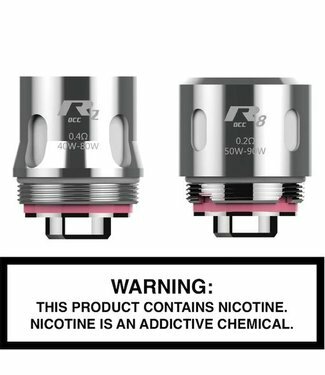 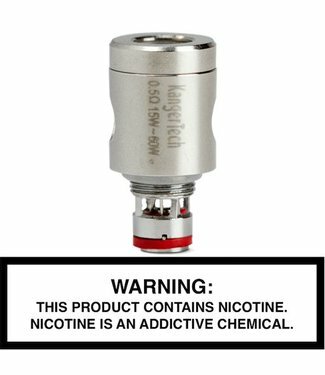 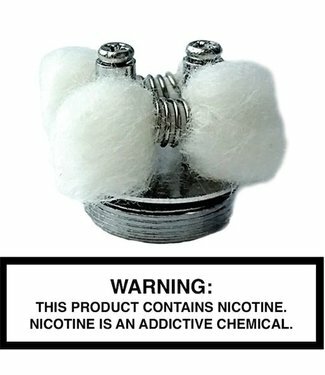 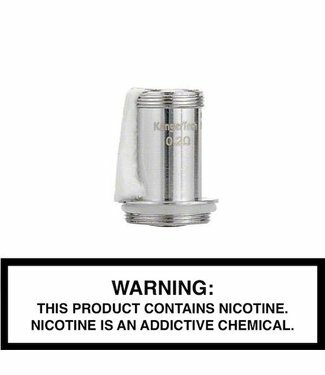 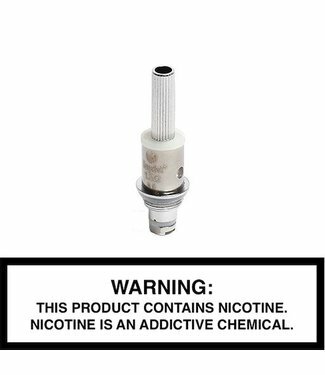 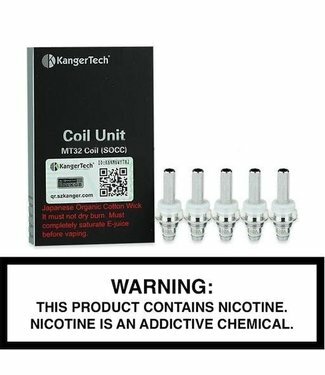 Kangertech - Vola Replacement Coils providecconsistent and s..
Kangertech - MT32 (SOCC) Replacement Coil is an easy and dur..
Kangertech - PGOCC Replacement Coils use an innovative desig..
Kangertech - VOCC Replacement Coils provide an exemplary MTL..
Kangertech - CLOCC Replacement Coils feature vertical coils ..
Kangertech - SSOCC Replacement Coils feature great air flow ..
All of the replacement coils for Kangertech. 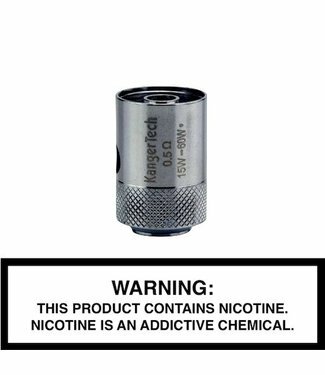 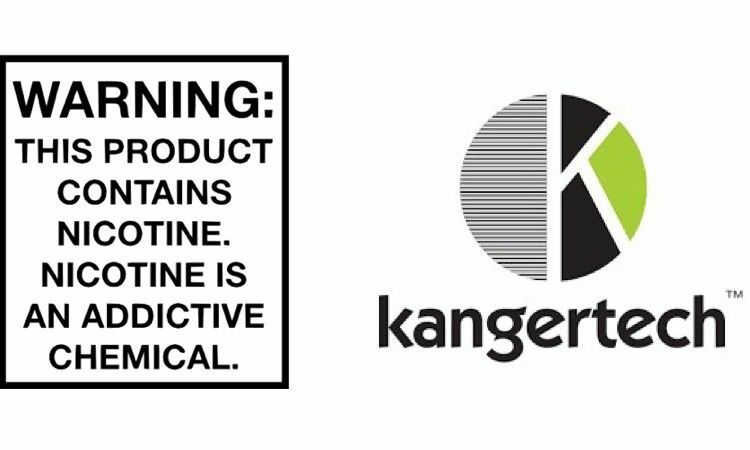 Kangertech is a leader in the electronic vaporizer field. 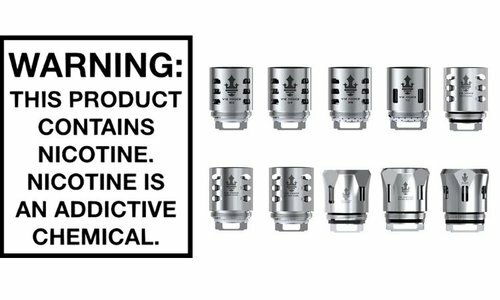 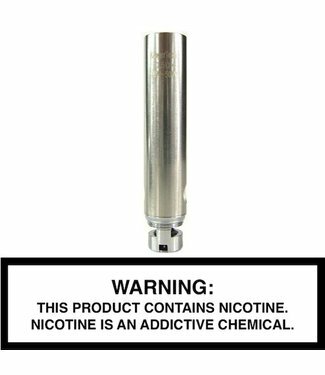 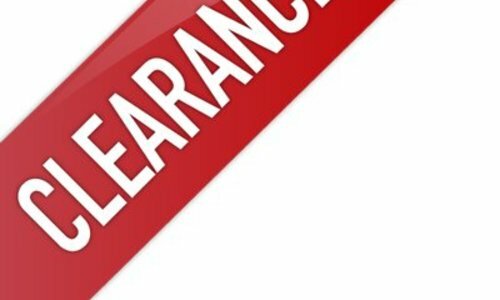 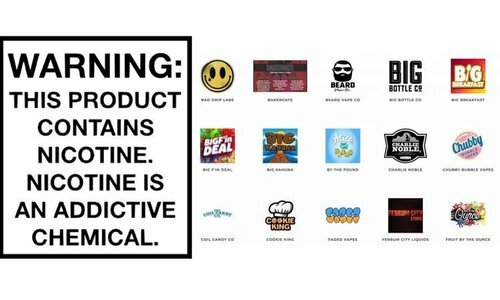 They have been creating tanks, mods, and coils since the beginning of the vape movement.